Discussion in 'QRZ Stickers Around the World' started by WA7WJR, Oct 7, 2018. Received the QRZ stickers prior to my departure for Vietnam. I usually like to operate from covered table on the terrace built into the hillside at a hotel in Vung Tau (Ok30MH), but this time I choose to rent one of the air conditioned 10'x10' cabins on the terrace due to rains and high humidity, (and as an added bonus I don't have to lug my gear up and down the hillside every day). KC9NRL, KQ4MZ, AD5HR and 2 others like this. 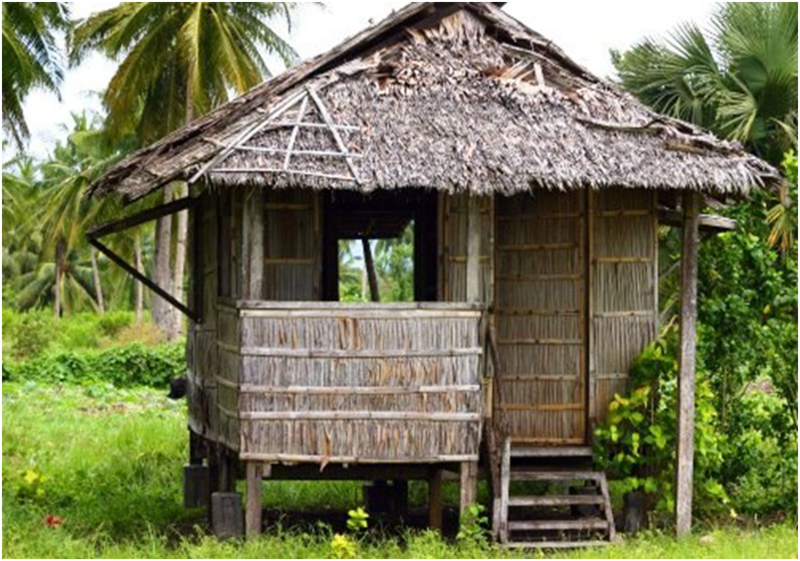 I did the nipa hut thing in the PI in the 70's. If you had ice in your cooler you were lucky my friend! Here I prefer Tiger...but San Miguel is readily available here in Vung Tau as well. I personally enjoy the SE Asian climate, but humidity and rain can wreak havoc on electronic equipment. Are you still in Vũng tàu ? Hi David, I am back in ConUS now for the holidays. I plan to be back in Việt Nam in late January to prep for Tết, and thru February. In Sept. '17 I worked Ed (KH2L) and the TX5EG DxPedition, but propagation to the east did not seem to be in my favor this year. Hopefully, 2019 will prove better and I can work eastward to the US west coast with CW, and I'll also be setup for FT-8 if all else fails. I have a list of folks to SKED when I am in country, so I'll give you a shout next time I hit the ground in 2019.